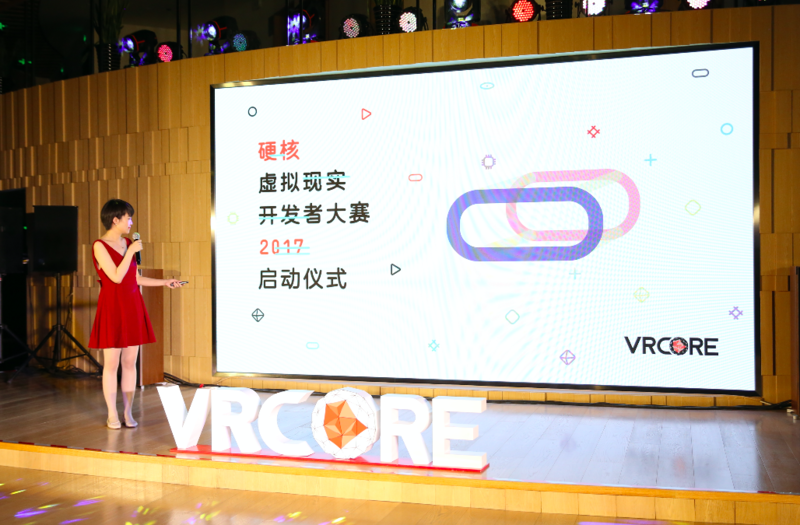 7:00 pm on 4th May, 2017 VRCORE Awards is officially launched. The view of the french windows is blocked by fog. Inside of the house, our ceremony just begins with the strong，loud EDM beats. 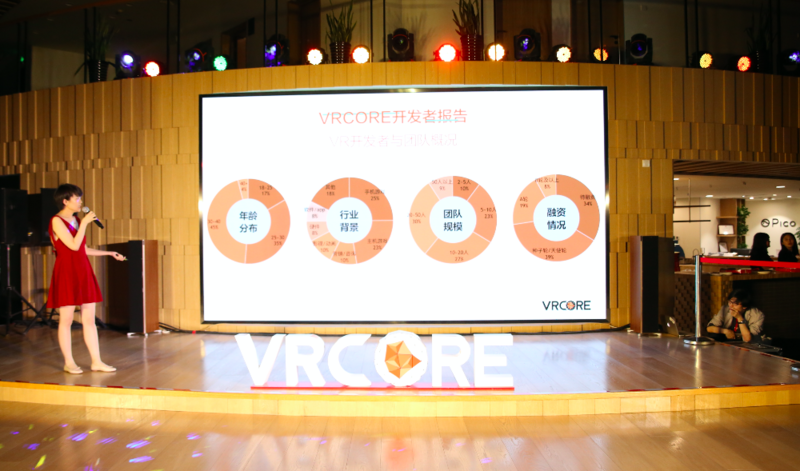 Started from a introductory speech presented by VRCORE founder, Rebecca Liu, the ceremony actually isn’t complex at all. 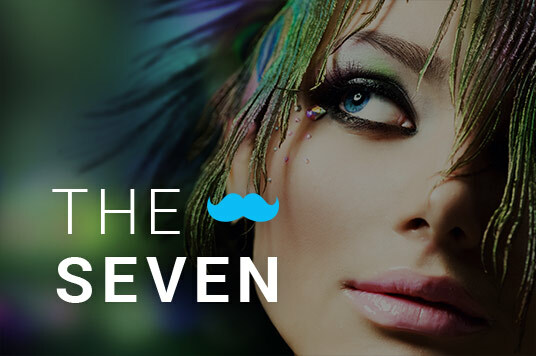 However, there are so many highlights released in the presentations that you definitely don’t want to miss. Based on the schedule, the duration for VR entries registration is from 4th May—— 31th, August. The entries will be classified into two genres: console and mobile group. There is no limitation on affiliated equipment, development tool and content theme. After the registration, all qualified entries will move to the next step——evaluation phase . 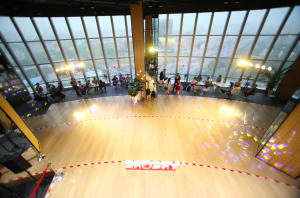 The final result will be announced in Awards Ceremony which will be hosted on October. The first Global VR Hackathon, another international VR developer campaign, also turned out to be remarkable on the ceremony. This 48 hours Global VR Hackathon will be synchronous hosted by developer communities from 7 regions including China, America, Japan, Singapore, Australia, Korea, TaiWan. All the winning teams will be invited to visit China and participate the final Hackathon championship. VRCORE officially set the foot in the game releasing business. 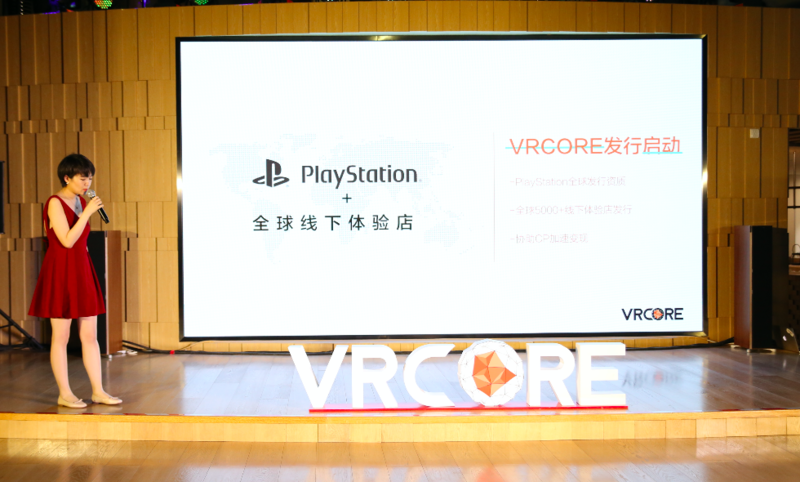 Currently, VRCORE has already been authorized by Sony as the global distributor ofPlaystation. It will continually providing sufficient supports for excellent VR contents. VRCORE website（www.vrcore.org) also gets online today. More functions are added on the site such as forum and blog. It will serve for VRCORE Awards and gradually become a communication platform for worldwide developers. To be a community serving for the developers, we have to understand the developers’ need in the first place. 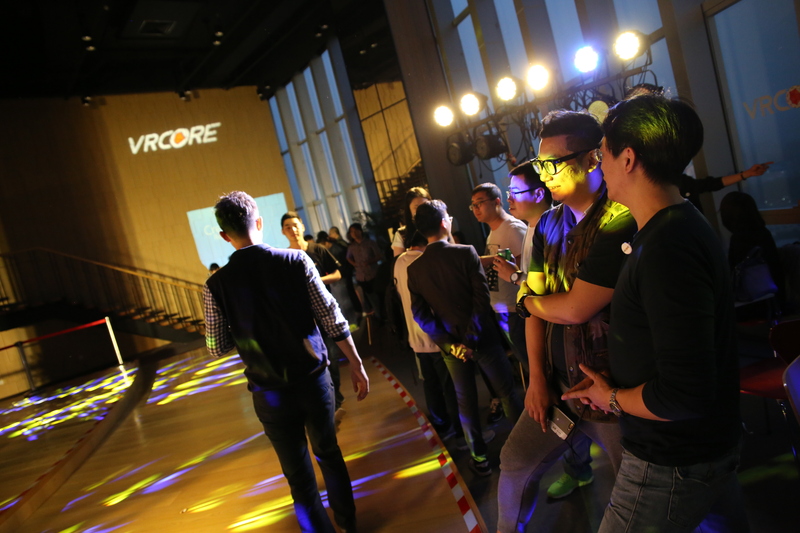 Therefore， VRCORE conduct a demographic research among the developers. To view the repost, please follow VRCORE WeChat account. The down link can be access after sending the keyword “开发者报告”. 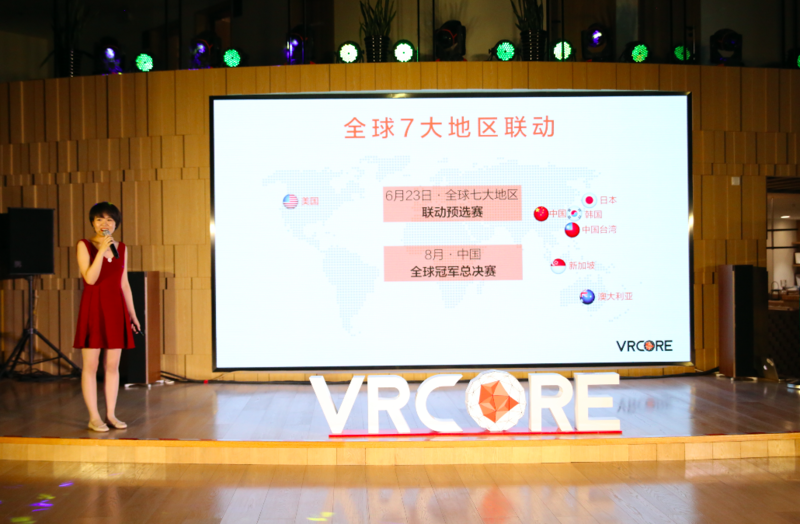 VRCORE Awards released its first VR corporate video. Produced by XPGV, the video starts from “Pac-man”‘s childhood memory, extending to the clou “Breaking through” with fully respect to VR developers and VR industry. The video now can be watched on all the main VR website. 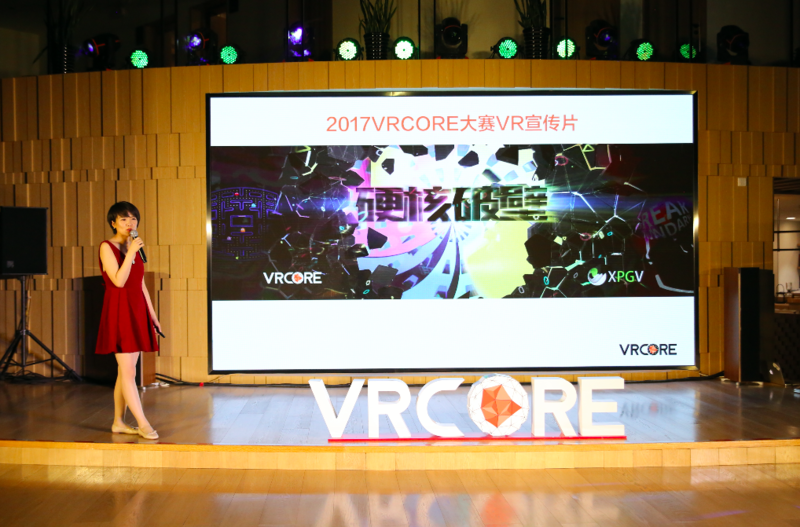 All in all, compared with last year, there are more contest forms added in 2017 VRCORE Awards . Based on the Awards, VRCORE will continually develop an efficient communication platform for developers, as will as keep supporting the development of outstanding VR projects. 历史的文章历史的文章：Registration Guideline of 2017 VRCORE Awards未来的文章未来的文章：Launching a tournament at night? This is VRCORE !